We all love to talk and eat – it’s part of our culture. And when we’re not eating, we love to talk about what we’re eating next. Eating sustains the body and the soul. At Jewish Senior Life we are proud of our Dining Program. It’s headed by Chef Ron Colasanti, trained at the prestigious Culinary Institute of America. 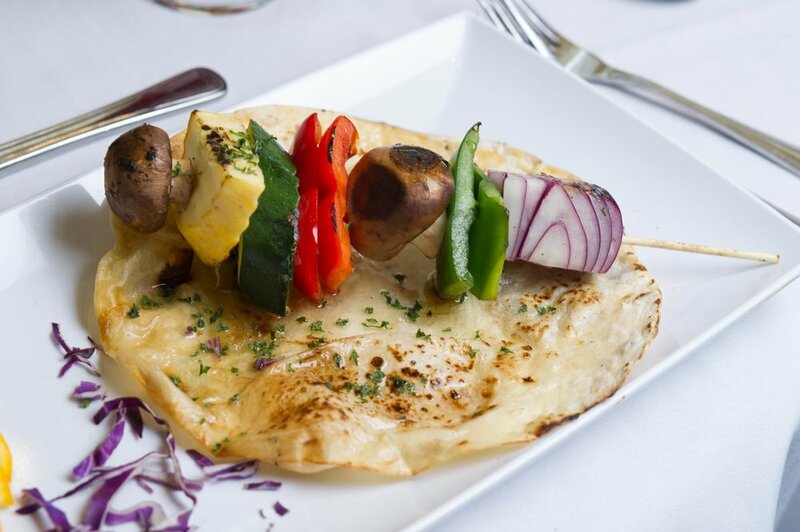 So our meals are creative, full of plentiful choice—and Kosher! It’s important that there is something tasty and nutritious for everyone at every meal, so we make sure to serve some old favorites as well as new choices—everything from traditional noodle kugel to Asian-inspired cuisine. Delicious and plentiful are two words we live by—and cook by! We provide 5 dinners per week in all of our independent living buildings. In Fleischman Residence, Coville Apartments and in our Memory Care Units, we serve 3 meals a day, plus snacks. Food is so important to older adults, for both health and social reasons. So, we want every resident to look forward to their next meal—and then brag about it to their friends!